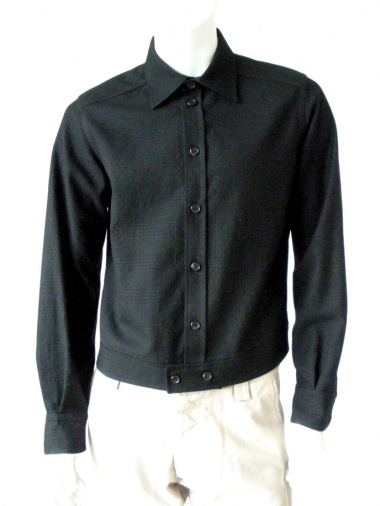 Shirt 56% Cotton 44% Merinos Wool by Angelos-Frentzos - Clothing Men Shirts On Sale. "Spencer" jacket in Prince of Wales fabric. Fastener with visible buttons.